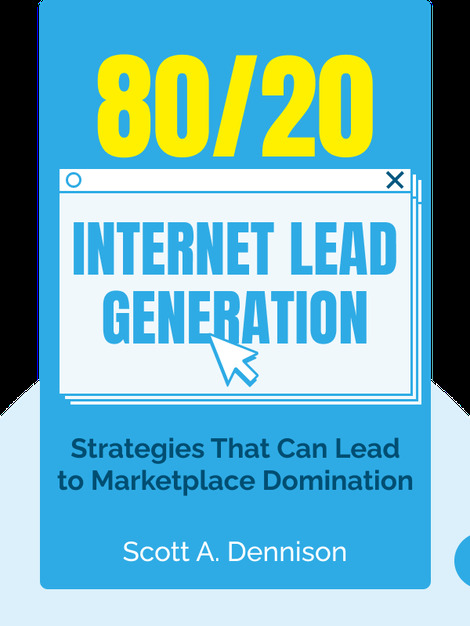 80/20 Internet Lead Generation (2015) reveals how your business can take advantage of the internet’s lead generation potential. From SEO to pay-per-click advertising to content creation, simple and actionable strategies are what you’ll need to get your business ahead in the information age. 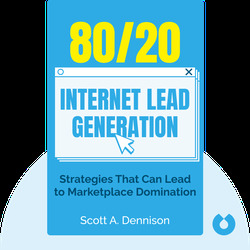 Scott A. Dennison is a public speaker, author and marketing expert. As a business advisor, Dennison has worked with businesses across many industries, helping them boost lead generation using online tools.